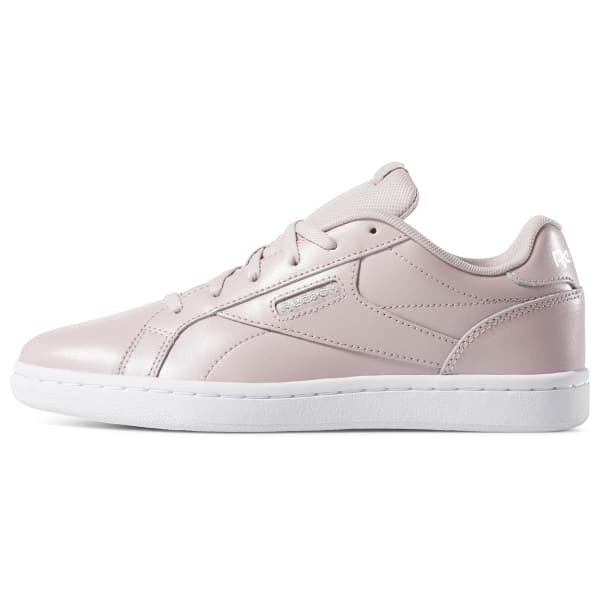 Elevate your shoe game with our women's Royal Complete Clean LX shoe. 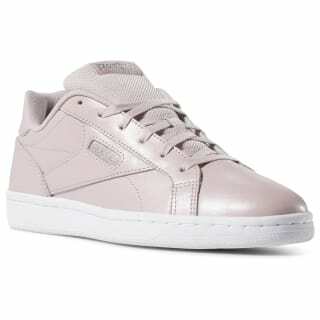 The sleek silhouette makes for a clean, polished look, and dependable materials help keep the feel comfortable. Herringbone details at the sole add the finishing touch.